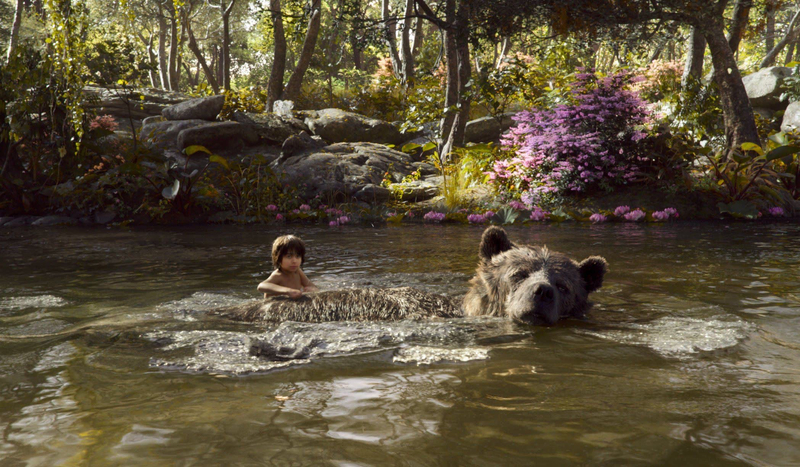 Jon Favreau’s The Jungle Book isn’t just a captivating adaptation of Rudyard Kipling’s classic children’s novel, but has forever changed the way CGI and real world settings will be integrated in film. For many that are roughly the same age as me, the most of our childhoods were spent watching those beautiful Disney movies, right from Snow White and the Seven Dwarfs until the Toy Story. 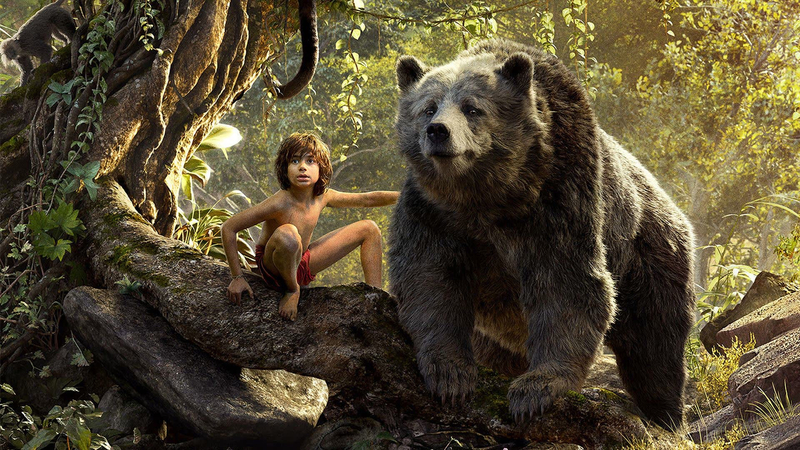 the Jungle book was one of the movies that encapsulated me whenever I saw it. 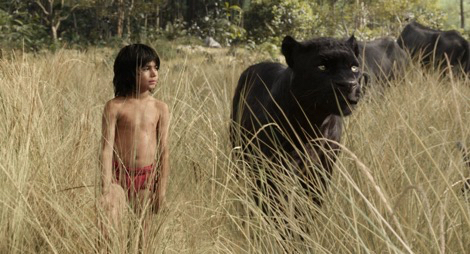 Be it Rudyard Kipling’s lucid writing or be it the flawless animation, that “cartoon film” (as one described animation back in the day) about the coming-of-age of “man-cub” Mowgli, is still imprinted on my mind. I can sing The Bare Necessities from memory, and my favorite scene – the one in which Kaa the snake lulls Mowgli into a hypnotic sleep while coiling around him – still gives me a kick. How do you reboot a film that has meant so much to so many people? Good thing director Jon Favreau has the answer. In refashioning Disney’s seminal hit in live action, using the latest computer effects and a whole ensemble of Hollywood A-listers to provide voice-work, Favreau creates an entirely immersive world and a visually stunning film that brings something new to an old story. There’s no question about it: The Jungle Book is one of the most beautiful movies to come out of the studio in years. The attention to detail painted on every computer generated animal is impossible to ignore and the effect is a captivating experience like no other. 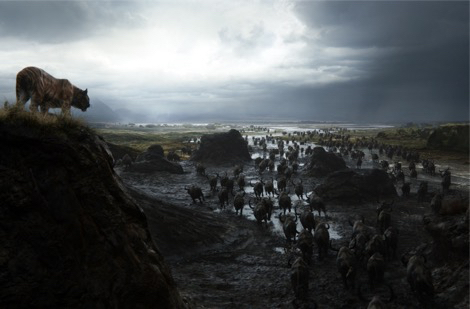 For the first time in a movie like this, which attempts to blend CGI elements with an actor and physical setting, the computer generated aspects of the film aren’t distracting. After the first ten minutes or so, it doesn’t even feel like there are CGI characters. One of the biggest advantages the film has is its cast. To say that each actor perfectly suited their character and made the performance as believable as possible would be an understatement. 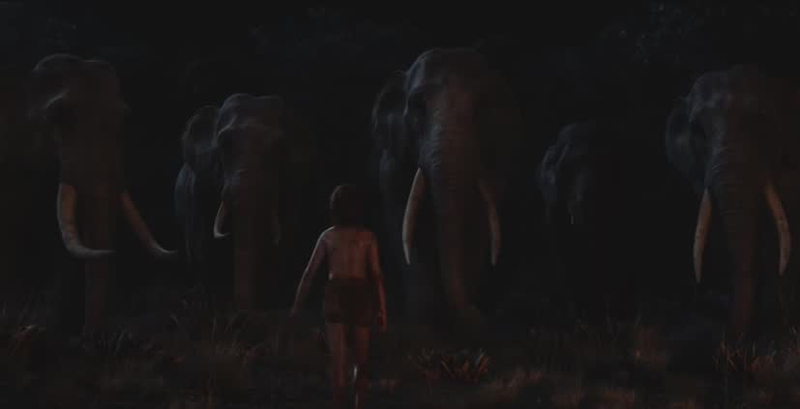 Johansson, Murray, Elba and Christopher Walken (who plays the giant orangutan King Louie) breathe life into the movie that other actors may not have been able to capture, and part of that credit is rightfully deserved by director Jon Favreau. 12-year-old Neel Sethi, who was picked from over 2000 kids, is an excellent find in the role of Mowgli. He brings a playful innocence to the character, then summons up vulnerability and inner strength when the going gets tough. Because so much of this movie is CGI, the voice acting cast was instrumental in making it as successful as it is turning out to be. That means quite a bit of studio time, working with screens in front of them to nail the menacing or mischievous tone of their character. Also, a point to be highlighted , in context of India, is about the debate tat has be made against the Censor Board slapping a U/A certificate on the film, a controversy that, after watching the film, seems unjustified. I must say that the film is scary. 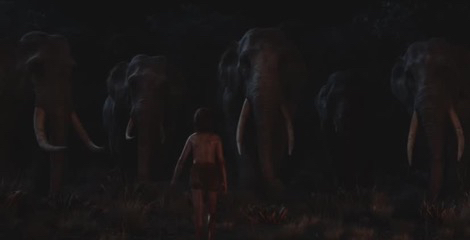 The new Jungle Book is darker than the 1967 film (which is the case in most of the reboots, be it Batman, Superman or even Spiderman), and there are moments in it that might scare very young children. Closer in tone to Rudyard Kipling’s book, on which it is based, it certainly feels different from the earlier film, which was an all-singing, all-dancing extravaganza. “The Bare Necessities” and “I Wanna Be Like You” both make appearances in the movie, and while they’re done with a wink, they feel totally out of place both times, especially the latter. The screenplay (by Justin Marks) seldom deviates from the original film, although I wish it hadn’t left out Colonel Haathi, and had given the elephants a little more screen time. Surprisingly, we get a different ending this time – a happier one, as if to compensate for the film’s darker, realistic tone. I’m going with four-and-half out of five stars for Jon Favreau’s The Jungle Book. It isn’t just a good movie, but a great one, and you won’t want to leave the world Favreau built even long after the credits finish rolling. Published on April 11, 2016. Updated on April 10, 2016.